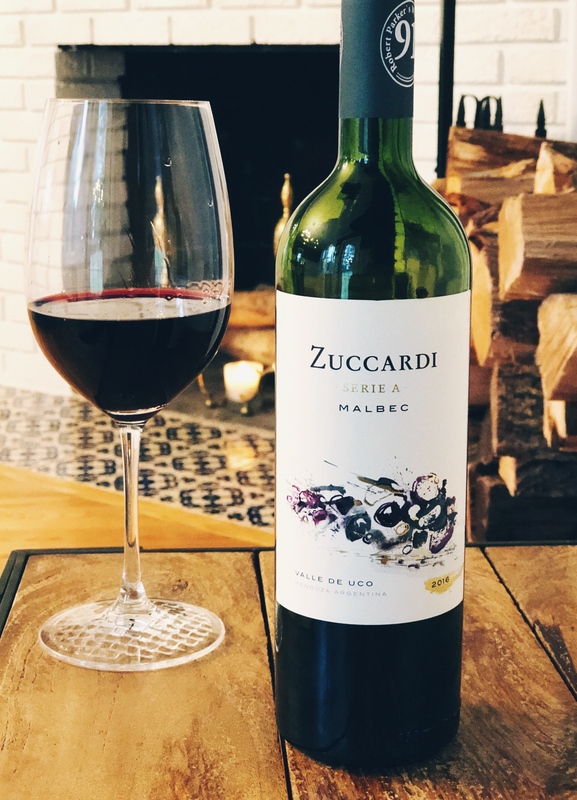 Estate: The Zuccardi family has been making wine in Mendoza since 1963, when Alberto Zuccardi planted his first vines. Now in his 90’s, Alberto is known as a pioneering force in both Mendoza and the Uco Valley. Today, the multiple estate vineyards and winery are headed by Alberto’s son, José, along with José’s eldest son, Sebastián, and daughter, Julia [the 3rd generation]. The family believes in caring for the land and “using people rather than machines whenever possible”. Many of the families that worked with the company under Alberto’s leadership are still with the estate today. With over 800 hectares of vineyards, the family focuses on “coexisting with nature without damaging it”. Preservation of biodiversity is greatly important; more than 70 hectares are woods, over 1800 species of native flora are preserved, and biological corridors have been created. Chemical products are not used at all, the vineyards are farmed sustainably and organically, with 35% currently certified organic. Sustainable methods, including a comprehensive recycling program, composting of must and skins, and solar energy are utilized in the cellar. ‘Serie A’ stands for “Argentina Series” and was created as a means of expressing the “most representative grape varieties by recognizing the best growing regions specific to each and selecting top vineyard sites along the foothills of the Andes Mountains.” The Serie A line “demonstrates the richness and diversity of Argentina’s many micro-climates and soils”. Winemaking: Grapes are from different vineyards across the Valle de Uco, making “the wine more complete and complex”. Fermented with indigenous yeasts in concrete vats, part of the wine was aged in used French oak barrels for 10 months. Tasting Notes: Deep red-violet in colour with aromas of black cherry, plum, leather and crushed black peppercorn. Black cherry, blackberry, dark chocolate and a shake of white pepper are framed by bright acidity and black tea tannins. Baked berries and baking spice linger on the velvety finish. Fruity and lush, fantastic on its own or with a wide variety of dishes.